Would you be able to pay a bond for a friend in custody? If you have a friend or loved one in danger of apprehension by Immigration and Customs Enforcement (ICE), it’s a question you’ve likely considered. For many people, it’s not a question of would I, but it’s a question of how do I do it? We can’t help you decide whether you could or should cover an immigration bond payment. But we can help you learn about the process. Here are the facts about immigration bonds and the steps all people paying a bond for someone held in ICE custody must follow. 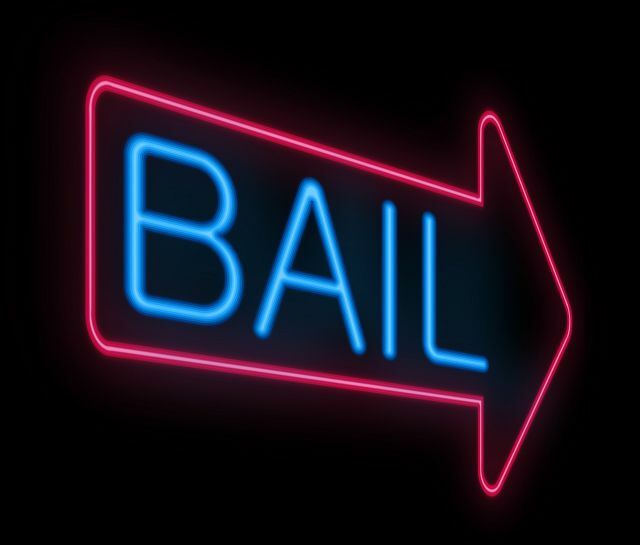 In the United States criminal system, after an arrest, a person’s next step is a bond hearing. The purpose of the hearing is for the judge to determine whether the defendant is likely to reappear for further court hearings, including a criminal trial. During the bond hearing, the judge also sets the amount of bond. Bond hearings in the immigration court system serve the same purpose. The bond hearing is when the detainee finds out if they're eligible for bond and the amount of their immigration bond payment. Why Can’t a Detainee Pay Their Own Bond? Not all detainees need money, but they do need help paying their bond. Imagine the scene of an ICE arrest. The arrest is usually (but not always) made away from a person’s home. ICE agents don’t stop at the detainee’s bank on the way to the immigration detention facility. If the detainee has cash or a credit card on their person when arrested, it’s taken from them and placed in holding with their personal belongings. Besides, bonds can't be paid by cash. And they can't be paid by credit card in most cases. 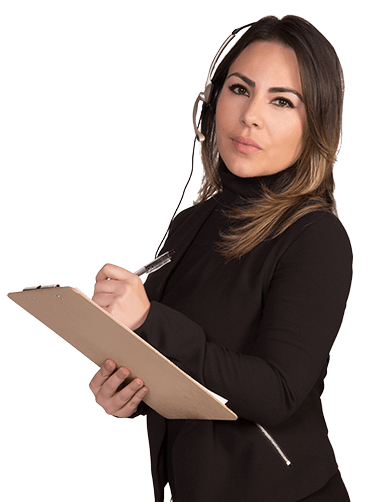 How Can I Pay an Immigration Bond? If you have legal status in the United States, you can pay the bond. If you don’t, anyone else with legal status can pay even if they're not related to the detainee. Before making a payment, you must make an appointment at a local ICE office. It’s critical that you make sure the office you contact accepts bonds (not all do). Once you have an appointment, get a certified cashier’s check in the correct bond amount. Cash and personal checks are not accepted. Don’t forget your identification and the original of your social security card. If these details make you feel overwhelmed, relax. We have good news because there are easier payment options. The worst-case scenario is you get a call from someone you care about who needs help with a bond and you don’t have the money. You’re not alone. Most detainees don’t keep a stash of money at their home for you to collect on their behalf. Most friends and families don’t keep large amounts of cash on hand either. If you’re short on cash, consider enlisting the help of an immigration bond service. A bond service takes care of all payment details for you. And you don't need to interact with ICE. Need to Arrange an Immigration Bond Payment? Working with a bond service requires you to provide collateral. That's the extent of the stress on you. Action Immigration Bonds and Insurance Services, Inc. is happy to advise you can you on acceptable collateral and other terms of the immigration bond payment.